Apple's iPad is a 'magical and revolutionary' device designed to make your life easier. 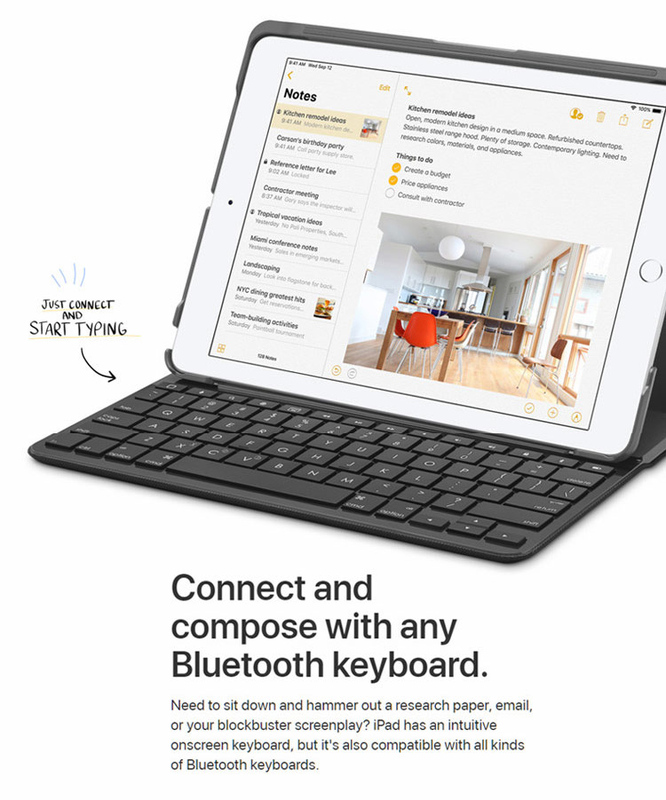 Whether you're looking to compose emails on-the-go or watch videos on a compact screen, the iPad offers something for everyone. The most powerful technology is the kind that anyone can use. The Apple iPad Pro is incredibly user-friendly, with special features like Touch ID allowing you to instantly and safely unlock your tablet. Customize it to display different colors to aid visibility, or have content on the screen read aloud to you. With a 10.5-inch display, this slick and portable device is also easy to transport and take along with you wherever you go. Right now, the iPad Pro is available on thMart with 64GB, 256GB or 512GB of storage. You can also choose from a range of colors, including black, silver, gold or rose gold. The 2018 edition of the iPad is extremely accessible and suitable for all ages. Designed with a whopping 3.3 billion transistors, this tablet boasts super fast loading times. The Touch ID feature makes unlocking iPad easy and secure, and it even allows you to make seamless purchases through Apple Pay. 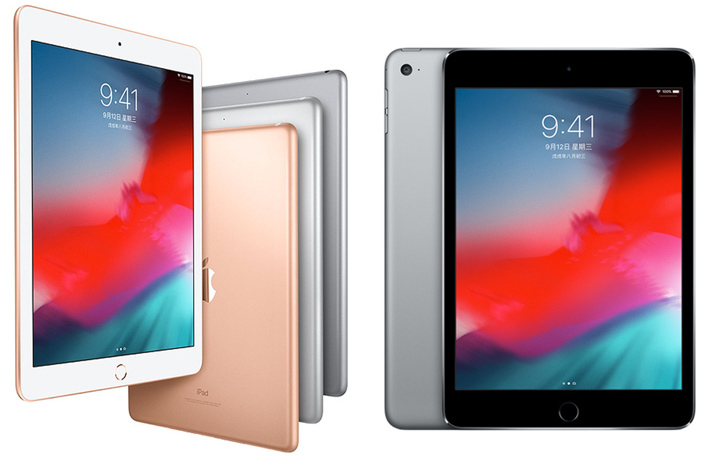 You can order a 32GB or 128GB iPad 2018 in black, silver or gold. The Apple iPad Mini 4 has a gorgeous Retina display and is both super compact and easy to transport around. At just 6.1mm thin and weighing 0.65 pounds, it's also small and light enough to hold in one hand. The Apple iPad Mini 4 comes with extraordinary features such as FaceTime HD cameras, Wi-Fi connectivity, iCloud, Touch ID fingerprint sensor and many more. The 128GB model is available for purchase on thMart right now in black, silver or gold. Keep all of your most important photos, videos and documents in one place with these top-notch storage devices.